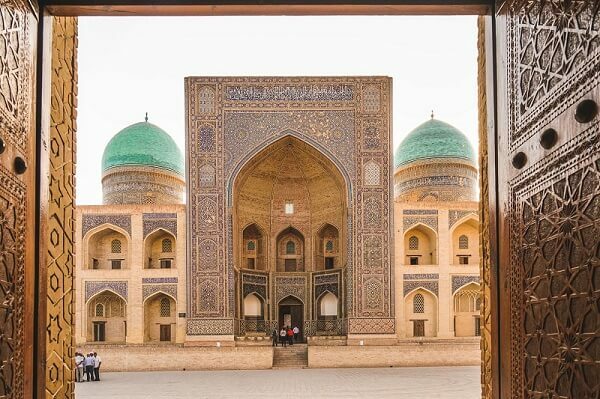 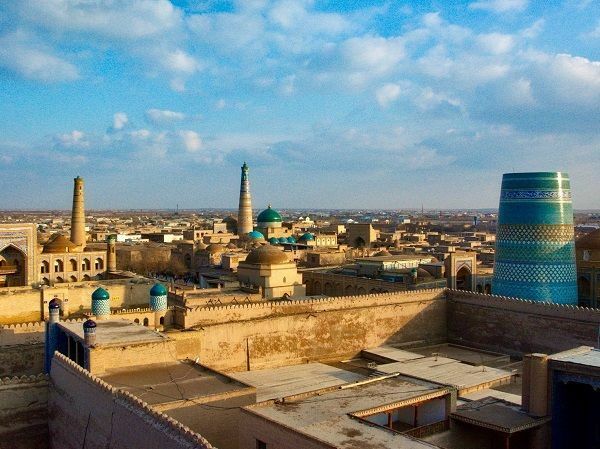 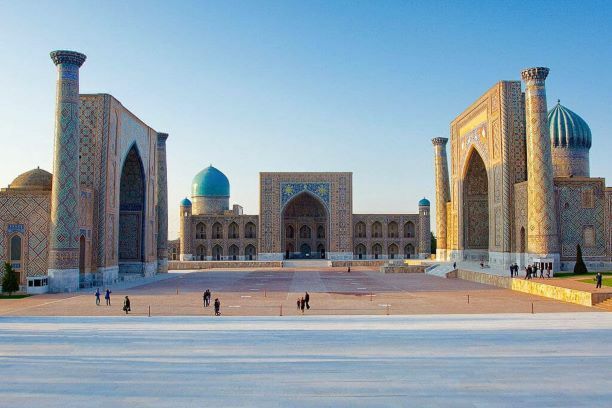 Discover cultural and natural highlights of Kazakhstan, Kyrgyzstan, Tajikistan, Turkmenistan & Uzbekistan. 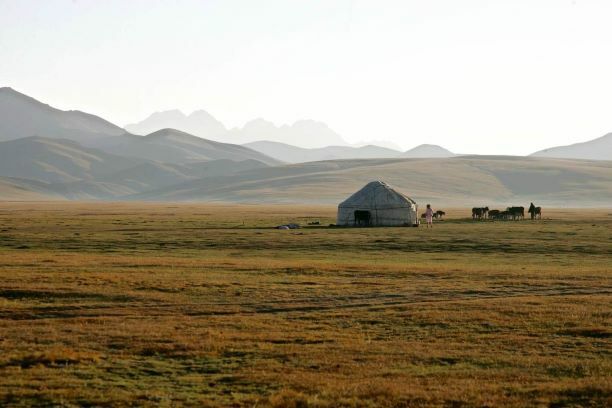 Overland journey from the North to the South of the country including the country's cultural and natural highlights. 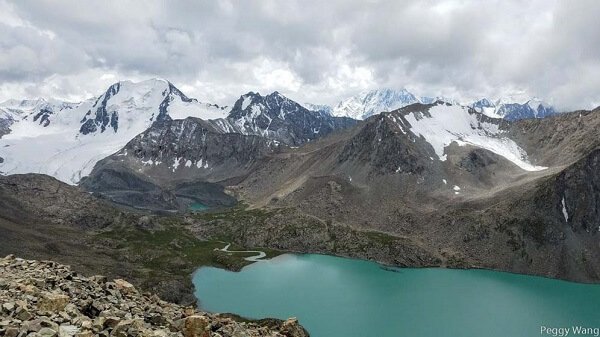 Explore the home of Kyrgyz nomads on foot, traversing mountain passes, alpine lakes and unforgettable landscapes. 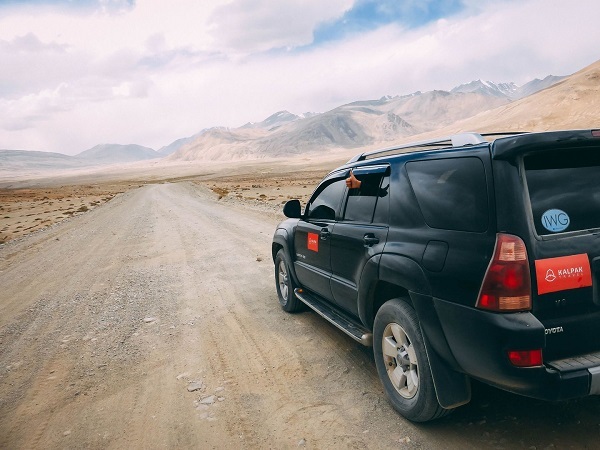 Explore the travel highlights of Tajikistan: Fann Mountains and Pamir Highway adventure. 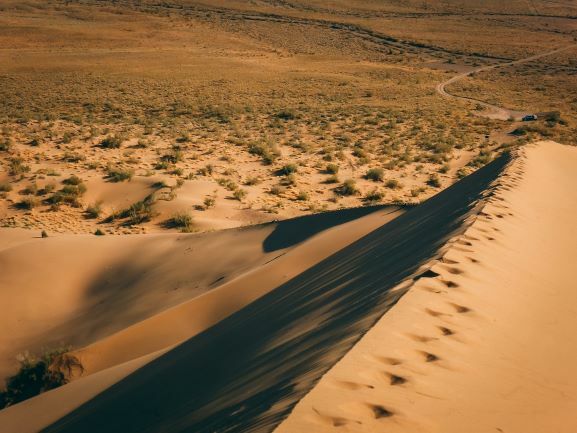 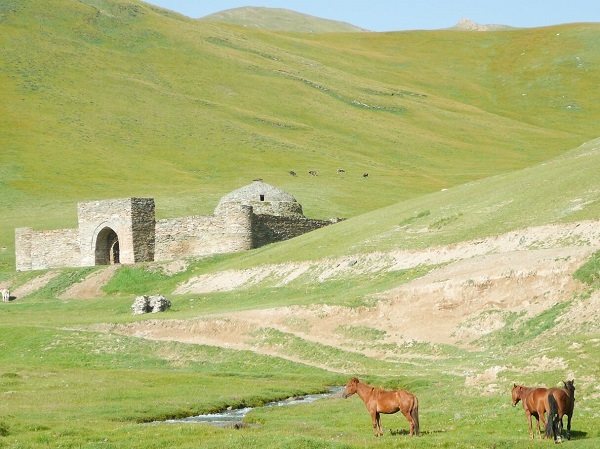 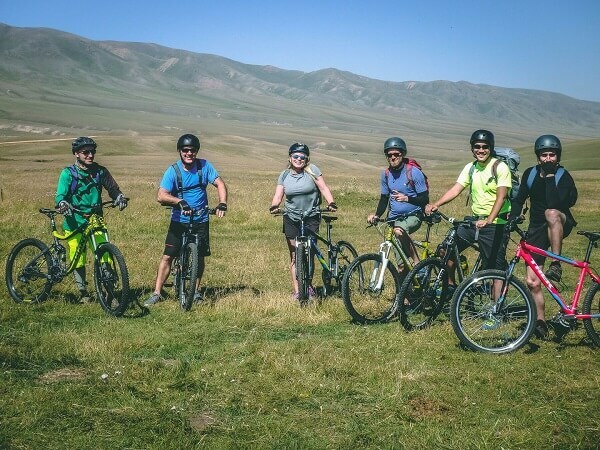 Follow the tracks of Kazakh & Kyrgyz nomads on foot, mountain bike and horseback - pump up the adrenaline in Central Asia! 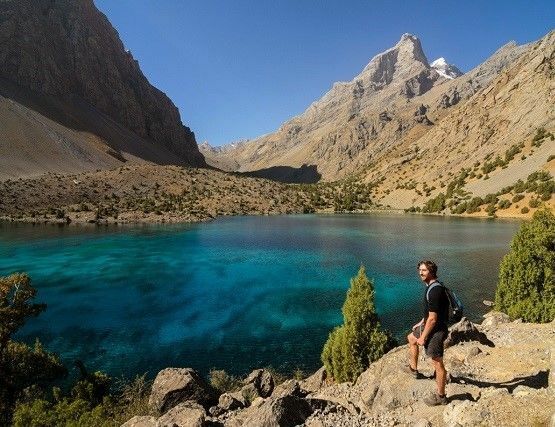 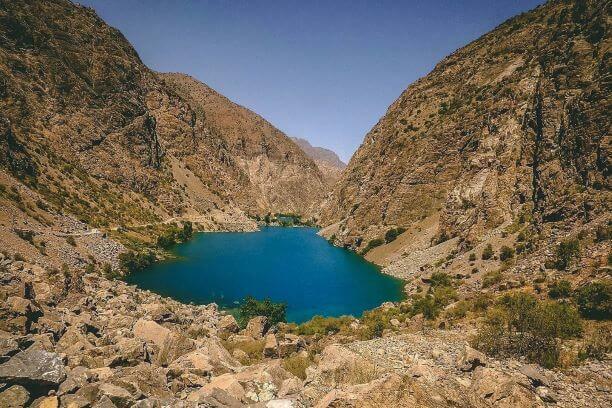 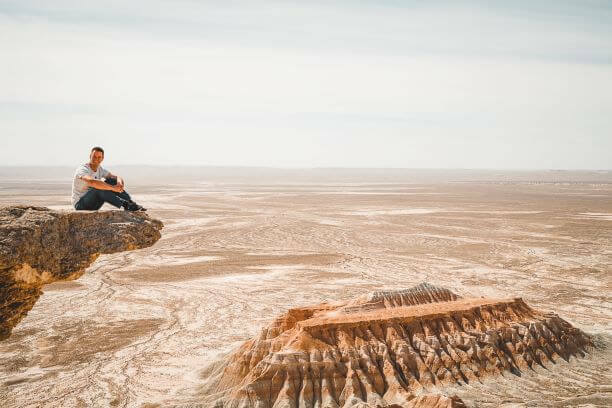 Hike the rugged and beautiful Fann Mountains and have the ride of your life mountain biking through one of the most isolated and pristine mountain valleys in Tajikistan, the Yagnob Valley. 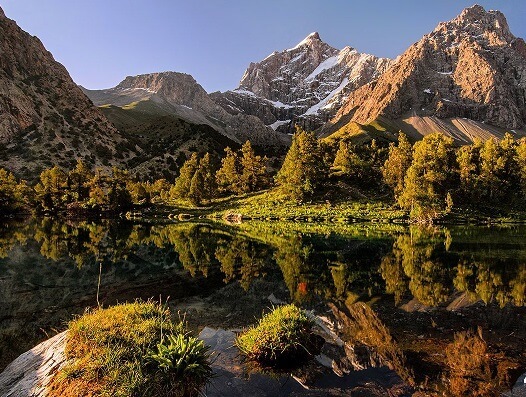 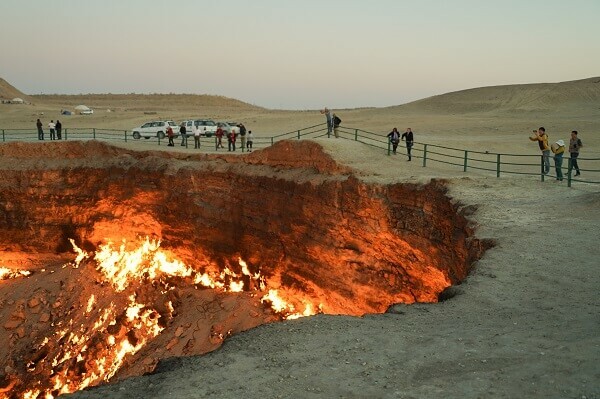 Join us to explore Kazakhstan’s dramatic landscapes and diverse cityscapes!